Chilkat Valley Community Foundation (CVCF), an Affiliate of The Alaska Community Foundation, builds community through giving. CVCF donors are creating permanently endowed funds for the Chilkat Valley, making a difference today and creating a legacy for future generations. The CVCF advisory board, made up of local volunteers, works to ensure that grants and educational opportunities are available to local nonprofits. CVCF brings people together to improve community life now and for the years to come. The Chilkat Valley is a special place, rich in cultural history, natural resources, and community spirit. The Chilkat Valley, home to twenty-five hundred people, is a vibrant community with more than 75 active nonprofits that provide essential services. The volunteer fire departments, free public libraries, and well-attended fundraisers for special needs rely on the communitys generous giving to assure the Chilkat Valley continues to thrive. 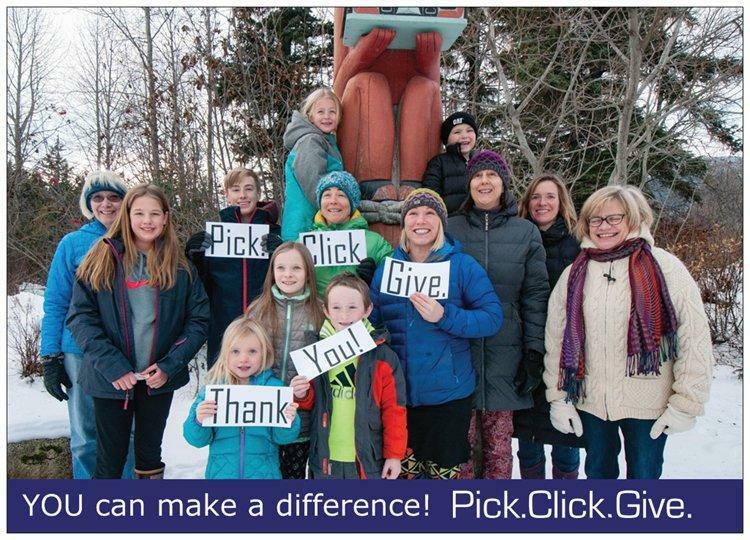 The Chilkat Valley Community Foundation (CVCF) is pleased to participate in the Pick.Click.Give. program. Contributions received through Pick.Click.Give. 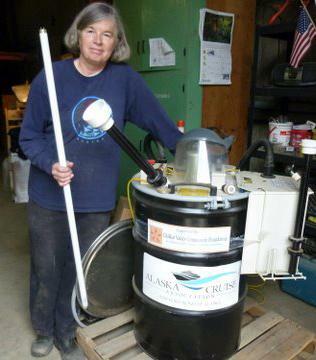 provide CVCF with flexible funding that supports activities and programs for local nonprofits. Endowment funds start small but grow in time. By pooling community contributions to create a permanent endowment, CVCF provides a strong basis for locally advised philanthropy. The CVCF Advisory Board is committed to listening to and learning from the community to ensure that CVCF grants have strong local impact. When community needs change over time, CVCF will continue to exist to serve those needs. Recent grantmaking by CVCF has supported organizations and programs in the Chilkat Valley that benefit disabled individuals, youth, Alaska Natives, low-income individuals, pets, wildlife, and all residents of the community. Projects have promoted areas of interest and concern in the Valley, including recycling, recreation, learning, information sharing, community history, healthy lifestyles, veterans and social programs. By raising funds for a permanent endowment and targeting grantmaking to help with community needs, CVCF will support the residents of the Chilkat Valley for generations to come. As an Affiliate of The Alaska Community Foundation (ACF), CVCF benefits from the shared services and infrastructure provided through ACF. This partnership allows for greater efficiency in operations and a higher portion of contributions to be directed back into the local community through CVCF grantmaking programs. 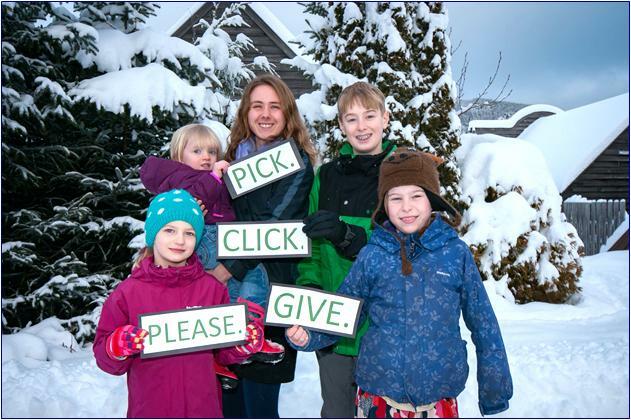 The Chilkat Valley Community Foundation promotes giving to sustain and enhance the quality of community life. Your donation to CVCF through Pick.Click.Give. supports our work on annual grants, educational programs for individuals and nonprofits, and helps to connect donors with causes they care about. Thank you!